This is confirmed by examinations. 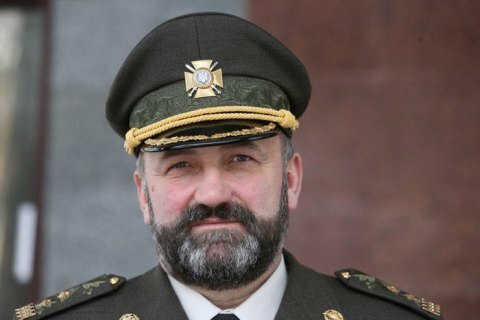 The Defence Ministry has got examination conclusions showing that the arms depots in Svatove, Balakliya and Ichnya caught fire as a result of deliberate enemy actions, Deputy Defence Minister Lt-Gen Ihor Pavlovskyy has said. "The terrorist acts against our arms depots were planned by the enemy. This is confirmed by numerous examinations carried out during the investigation. Remains of incendiary ammunition, which were delivered to the depots by air using UAVs, were found in Svatove and Balakliya. Thanks to the early detection of fire in Balakliya, it was recorded that the fire broke out after the explosion of an unidentified object with the tactical and technical characteristics of a small rocket. In Ichnya, the fire began after a series of explosions in different parts of the arsenal," Pavlovskyy said. According to him, the Ukrainian army is provided with ammunition and fuel and are ready to repel the aggressor.